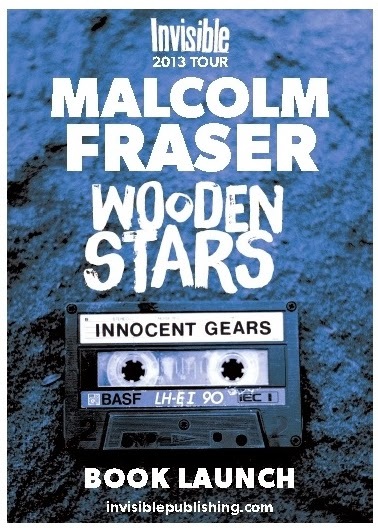 Join Malcolm Fraser - TONIGHT - Thursday, November 14th at 7 p.m. for a reading from Wooden Stars: Innocent Gears, the latest installment in Invisible's Bibliophonic series. 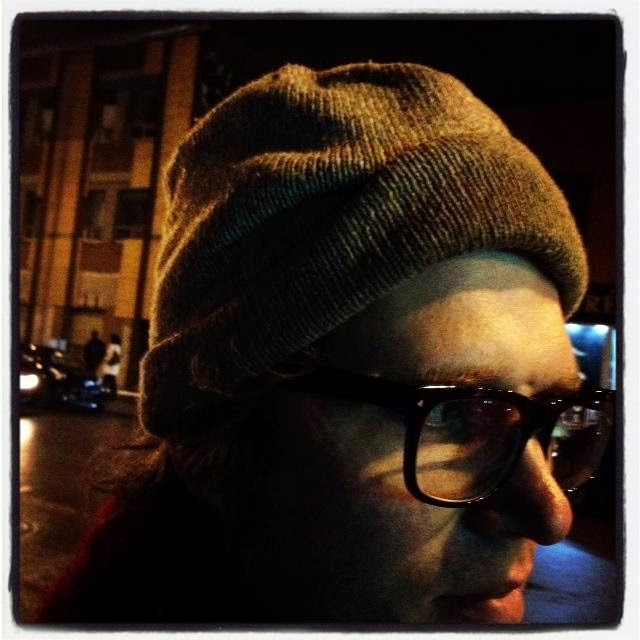 Innocent Gears tracks the highs and lows of one of Canada’s greatest bands whose music both epitomized and transcended the sound of mid-90s indie rock. Thursday, November 14 at 7 pm! 211 Bernard Ouest!